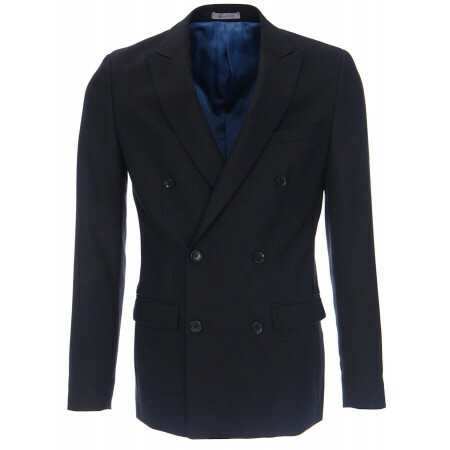 Blazer man twill midnight blue wool and cashmere This blazer slightly fitted is made in a pique knit of a blue night deep. 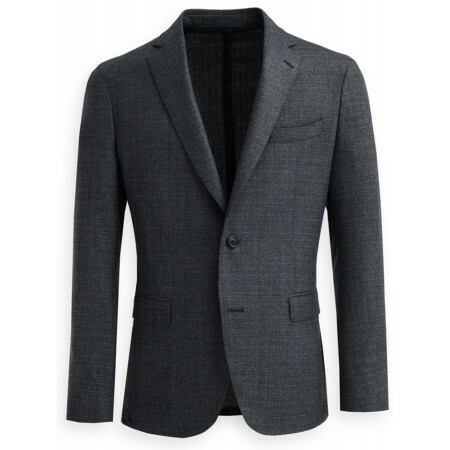 Accompanied by a pants flannel greyshirt united and a club tie in silk, this breasted blazer will dress you elegantly. 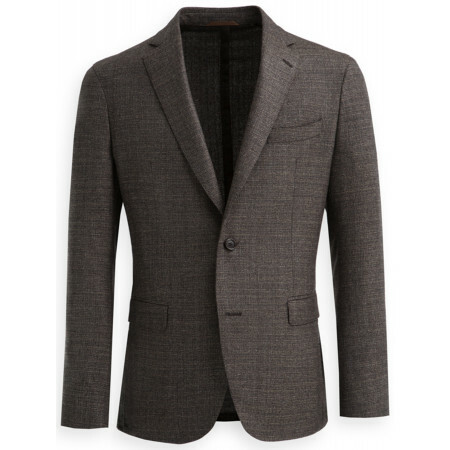 The collar of this blazer in wool and cashmere is to reverse tip and highlights the distinguished. Breasted Blazer blue pure wool This blazer is slightly waisted is in wool piqué. 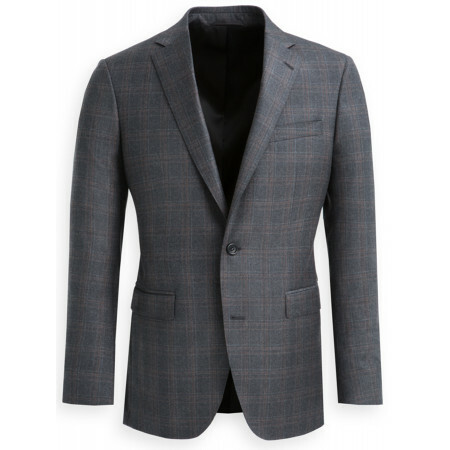 This jacket model Alain of Bruce Field is cut with care, in a fabric 100% wool Loro Piana high quality will make you stylish in no imported what circumstances. Thanks to its originality given by the model and its tiles you will not pass unnoticed. 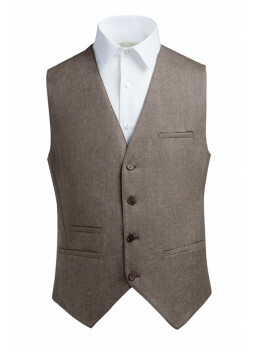 The reverse notched make this model of vest classic and timeless. 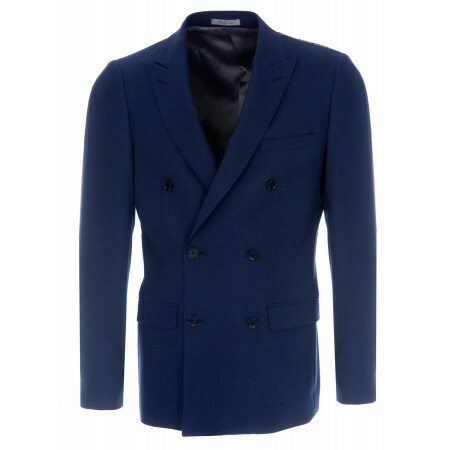 This stylish men's Jacket to the fine finishing is made in Portugal in a fabric Bodices Pure Virgin Wool Vitale Barberis Canonico. 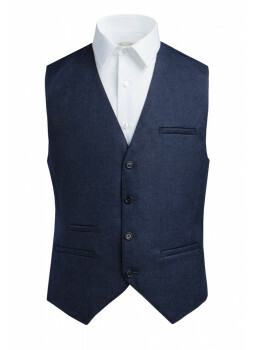 This vest is originally designed to wear with our dress semi-fitted flannel wool Vitale Barberis Canonico. 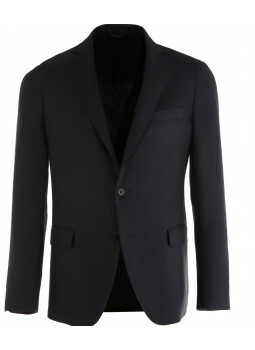 It can however perfectly be worn as a third piece of a suit different to provide contrast and elegance. Same with the pants alone, he will show an effort to dress, and a touch of sleekness. 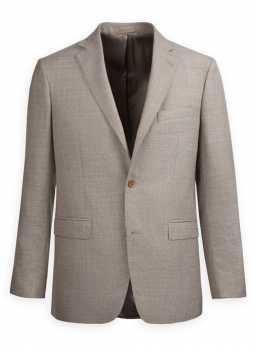 Collection of jackets and blazers Man Outlet . 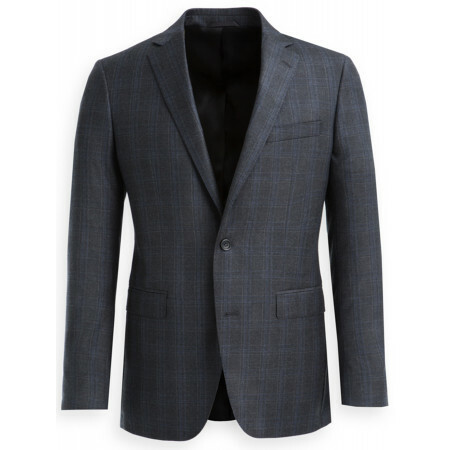 Check out our many models of jackets and blazers Outlet for Man.